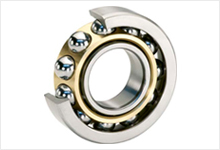 Ireland’s largest provider of bearings, belts, pulleys, diamond chain, linear motion and a range of engineering products. 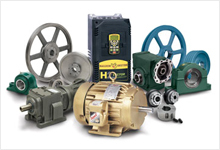 Central Bearing Supplies is the leading Irish distributor of bearings and transmission products. 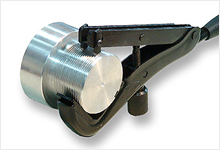 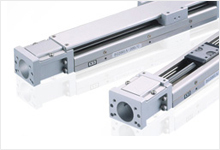 In addition Central Bearing Supplies all types of linear products to the medical and similar industry’s requiring reliable precision movement obtained from linear devices. 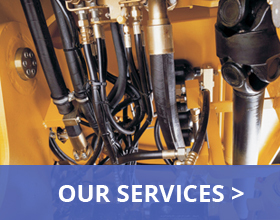 We also supply market leading brands to the medical, beverage and agricultural sectors.